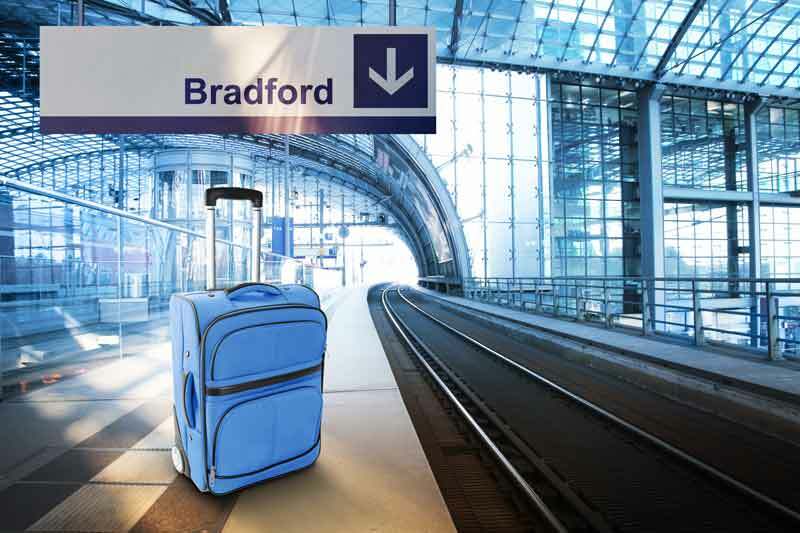 Bradford forms part of the West Yorkshire Urban Area conurbation which in 2001 had a population of 1.5 million and it is the fourth largest urban area in the United Kingdom with the Bradford subdivision of the aforementioned urban area having a population of 528,155. Bradford rose to prominence during the 19th century as an international centre of textile manufacture, particularly wool. It was a boomtown of the Industrial Revolution, and amongst the earliest industrialised settlements, rapidly becoming the “wool capital of the world”. 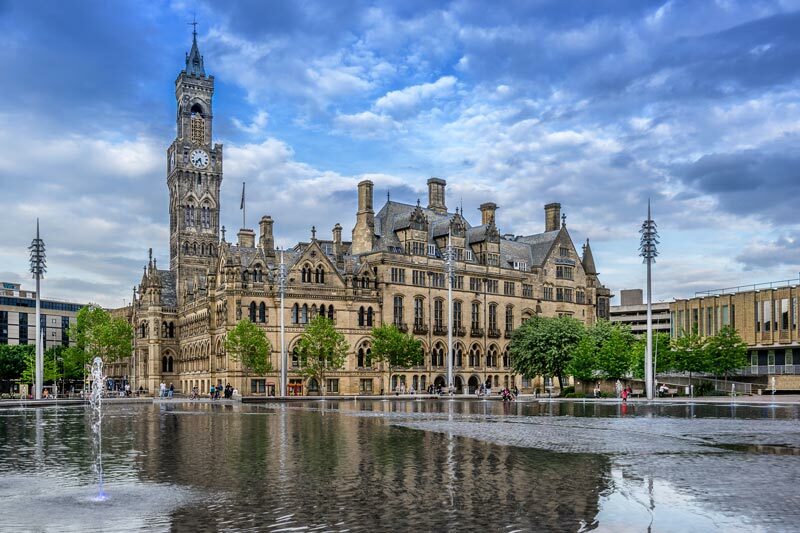 Today, Bradford has emerged as a tourist destination, becoming the first UNESCO City of Film with attractions such as the National Science and Media Museum, Bradford City Park, the Alhambra theatre and Cartwright Hall. We have a large fleet of vehicles so we can guarantee you next day, or even same day drop off and collection. We are fully licensed by the Environment Agency and all waste is processed by our recycling depot, so you can be sure your impact on the environment is minimized. Please contact us to order your next skip or to arrange for your skip to be collected from within the Bradford area.